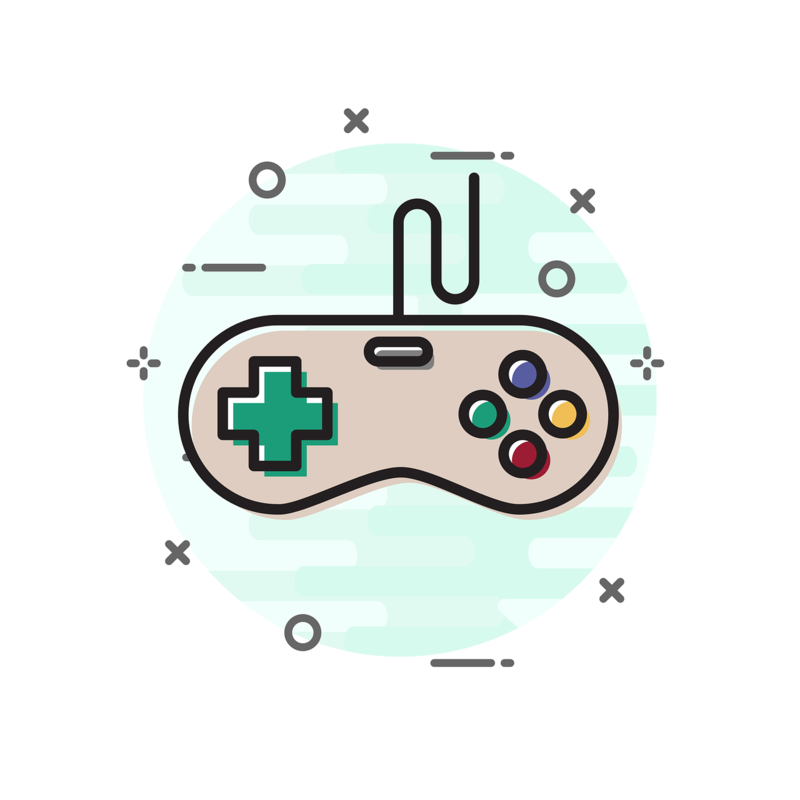 If you are serious about getting into the games industry, you need to put the controller down every now and then and get up to speed on the latest design and production ideas, as well as practising your skills such as coding or digital graphics or 3D modelling and animation. Wireframe magazine is a new fortnightly magazine that lifts the lid on video games. Each issue looks at how games are made, who makes them, and even guide you through the process of making your own. Issue 10 is out now and available in various formats - the PDF version is FREE.